Handmade decorations and ornaments always add a special warmth to the holiday season. 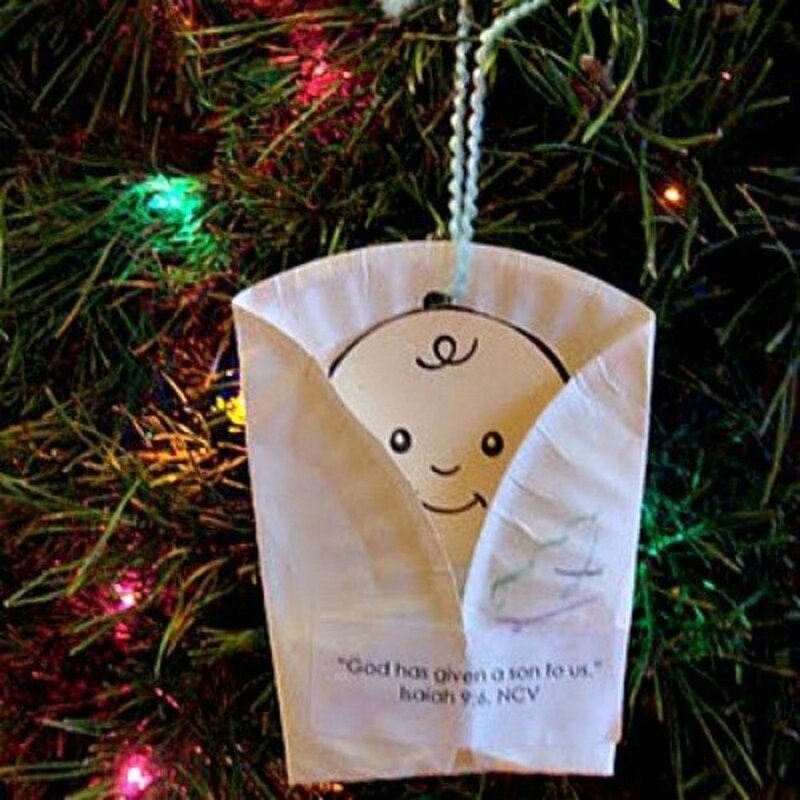 These ornaments can be a fun addition to your family tree or to share with friends. Every year, I try to make one or two new ornaments to add to our holiday decorating. 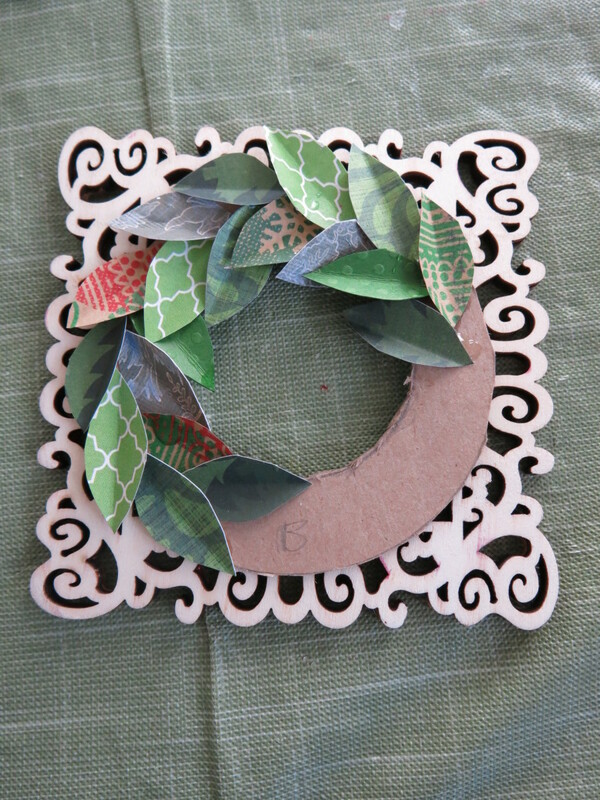 This festive wreath ornament is a perfect holiday craft project. 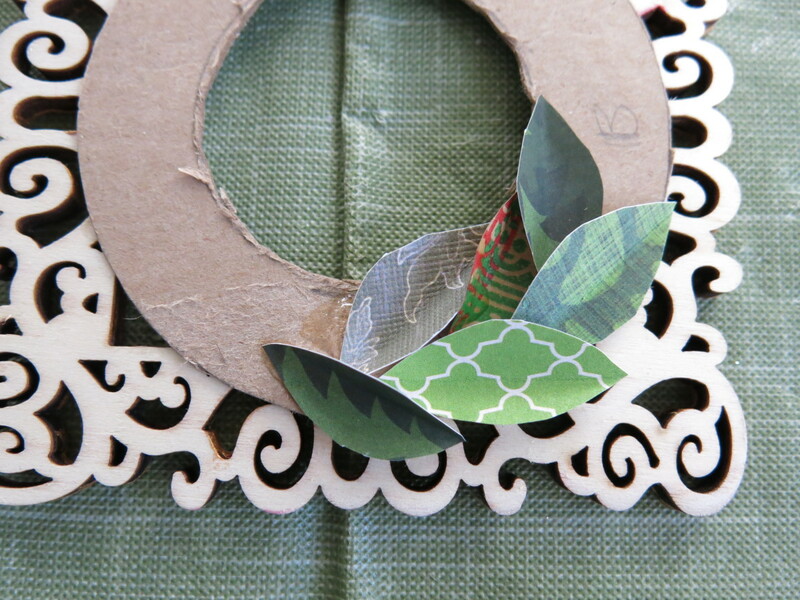 This wreath is easy to make and requires just a few materials. And you'll love how it looks on your tree! 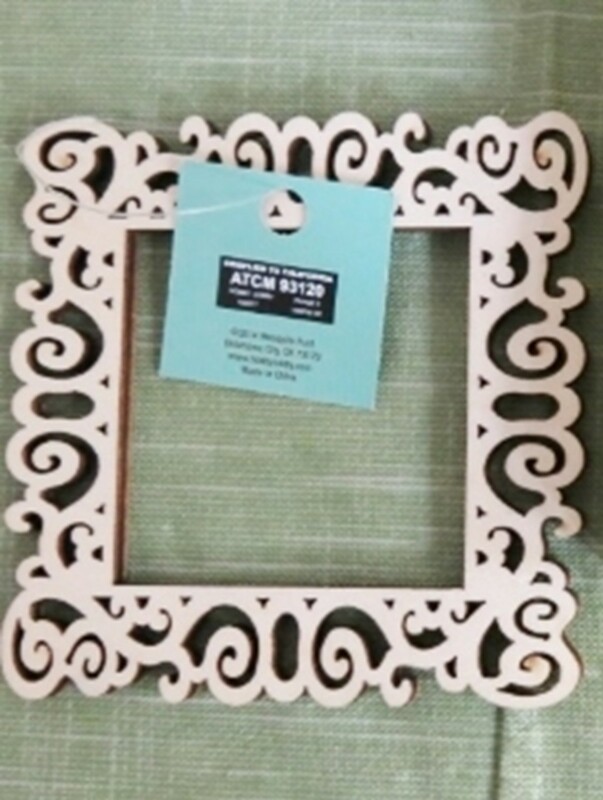 A small flat frame to use as a backing - I used this laser cut wooden frame (available at most craft stores), but you can use any flat surface like a small plaque or wooden disc. If you use a frame, be sure you can remove the glass and backing completely. A variety of Christmas scrapbook paper or gift wrap. Choose papers that are all in the same color family. A piece of thin cardboard from a cereal box or other container. 1. 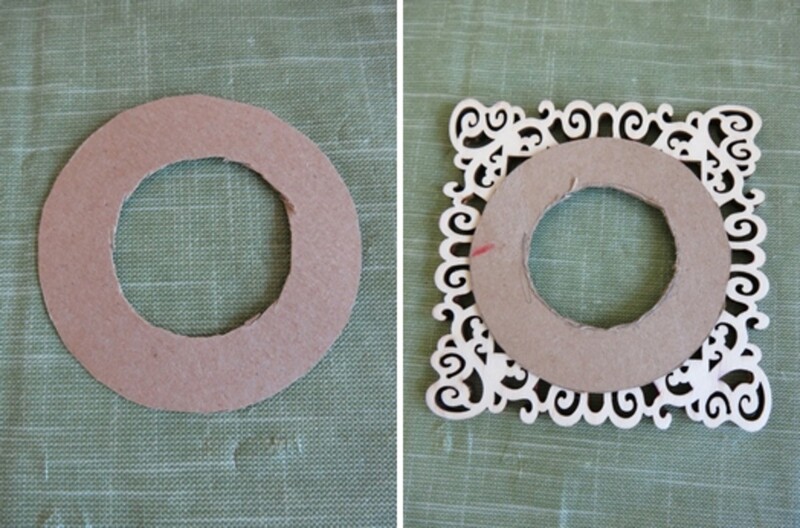 Taking your thin cardboard, cut a ring that fits in the center of your frame or backing. 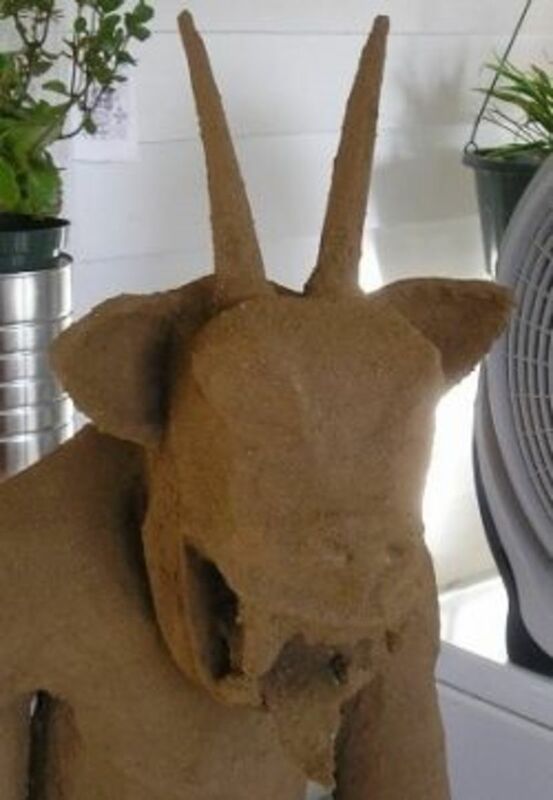 Depending on your frame, you may want leave some of it showing to add more decoration to your ornament (see photo above). I just traced two round objects that I had around my house to draw my ring. The space between the outer circle and the inner circle of your ring should not be too wide. This space should probably be about 1/2 of an inch to 3/4 of an inch. 2. Cut out your ring. Your finished ring does not need to be perfect or neat. It just serves as a guideline for placing your leaves in your wreath. 3. Glue down your ring on to the center of your backing. 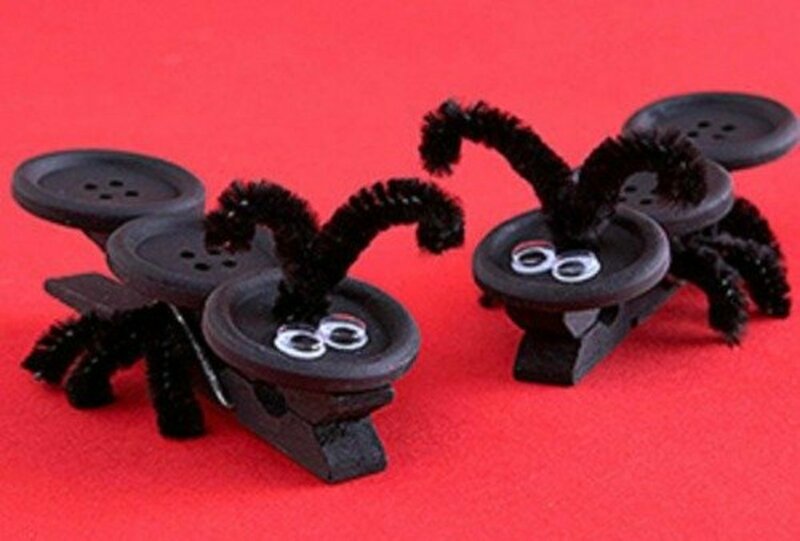 You may want to weigh down your cardboard ring so that it dries flat. 4. 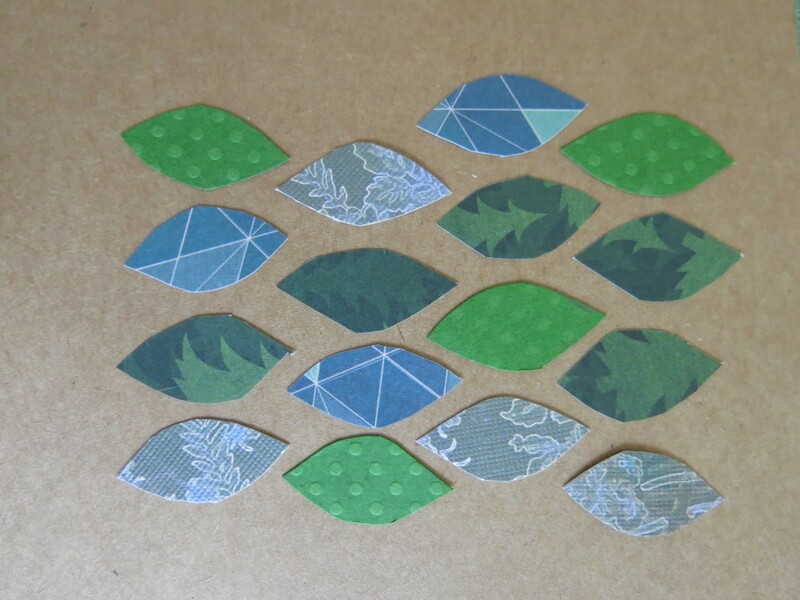 While your ring and backing are drying, begin to cut out your leaves from your scrap paper or gift wrap. Cut a few teardrop-shaped leaves of different sizes. See which size looks best on your ring, then use that leaf as a template to trace and cut out the rest of your leaves. 5. 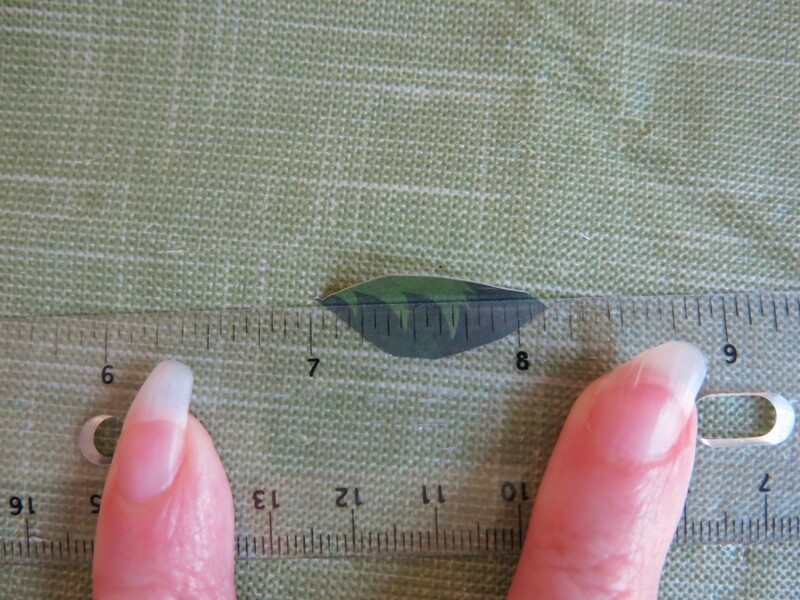 Hold your ruler lengthwise against each of your leaves to fold them slightly in half. This will give your leaves some dimension in your wreath. 6. 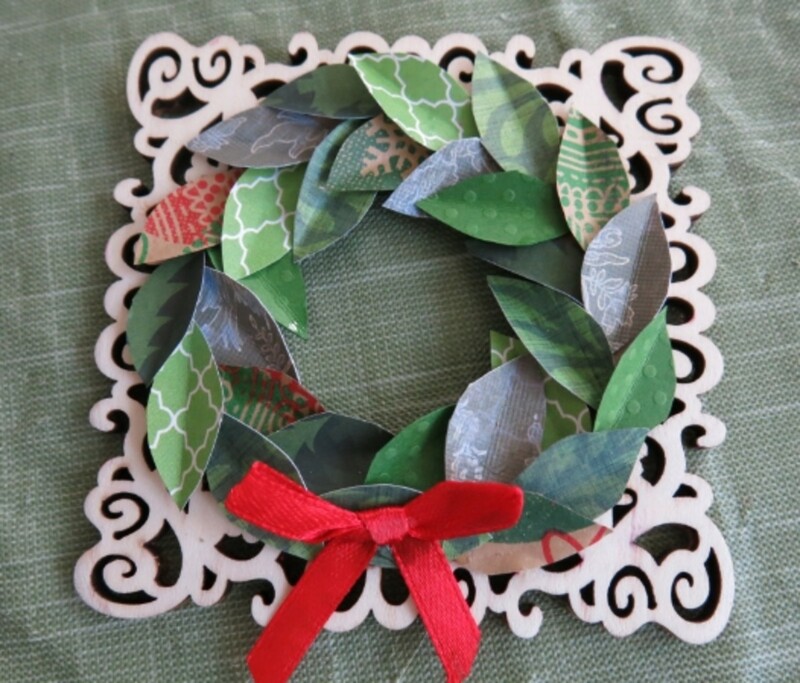 Now begin placing and gluing your leaves around your wreath. I marked the bottom of my wreath so I would leave a blank space to put a bow, but this is optional. 7. 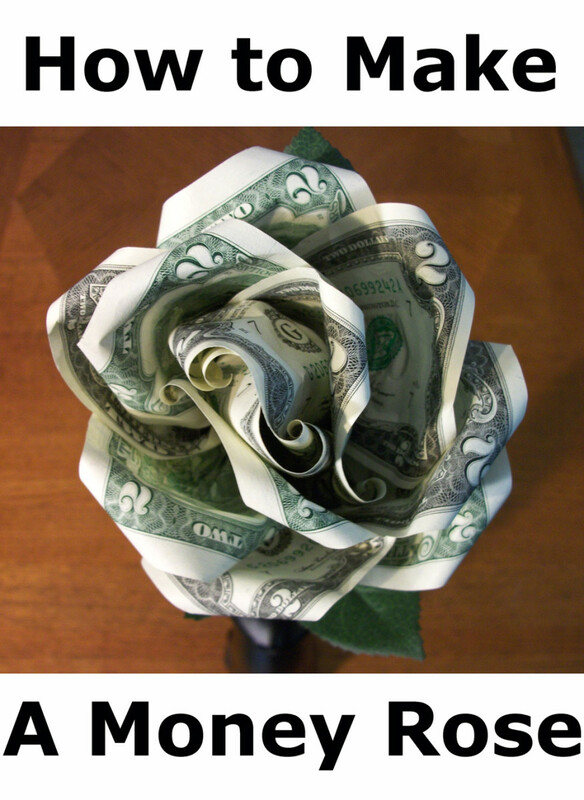 To position each leaf, draw a thin line of glue and place the folded spine of your leaf in it. 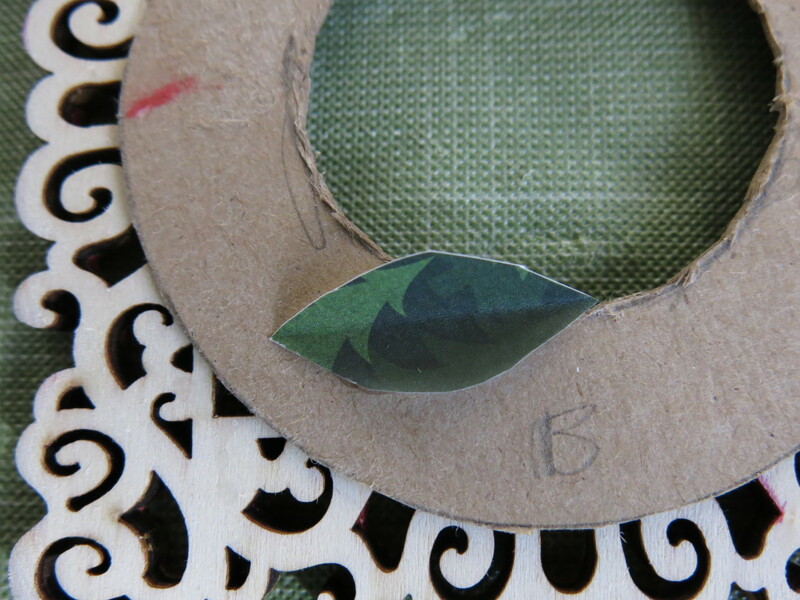 Arrange your leaves so they turn slightly out to cover the edge of your cardboard ring (see photo above). 8. Work left, then right when placing your leaves around your wreath. Tuck each leaf under the previous one so that the edges stick up a little to give your wreath some fullness. Try to avoid any spaces between your leaves, though some spaces can be covered up later. 9. Continue to glue your leaves around your wreath. 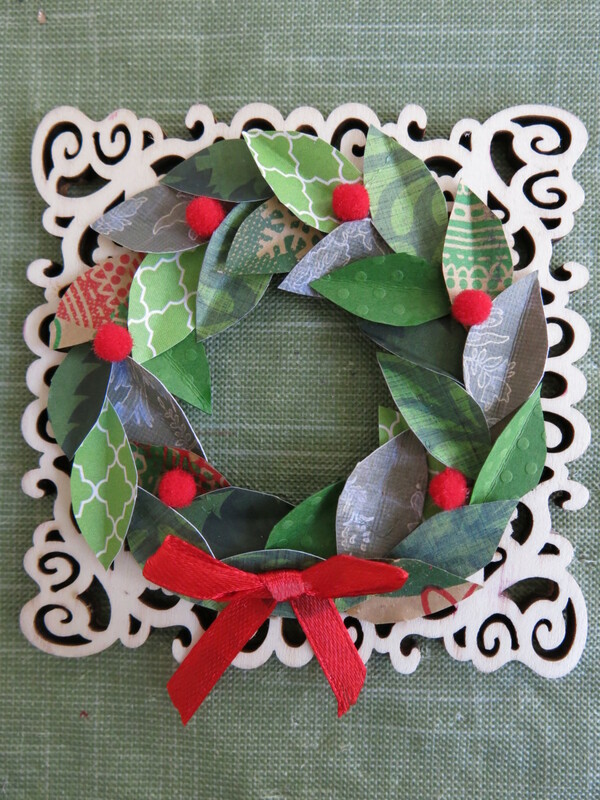 Using a mixture of papers to form your wreath will add color and interest to your ornament. 10. 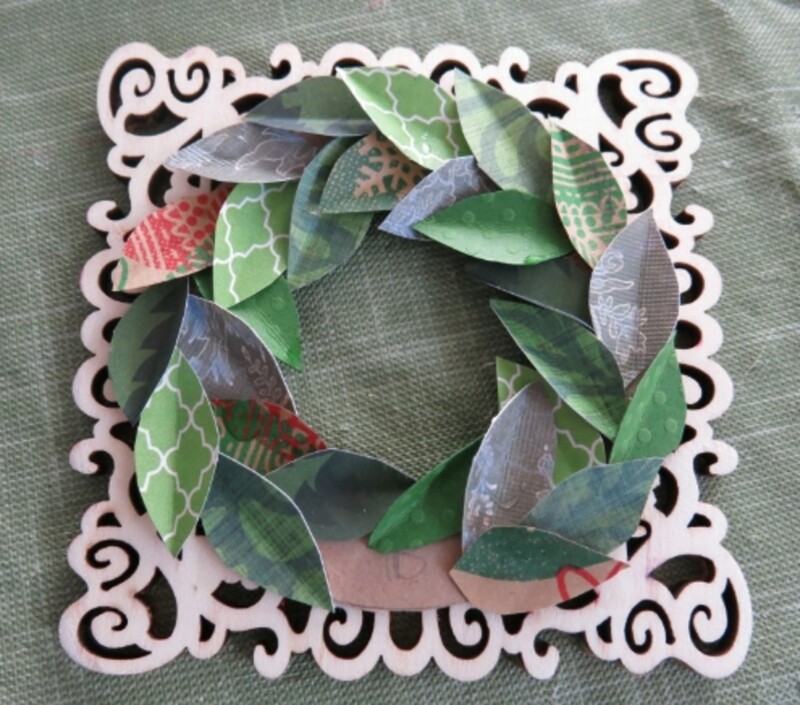 Tuck in your last few leaves any way that you can to finish your wreath. 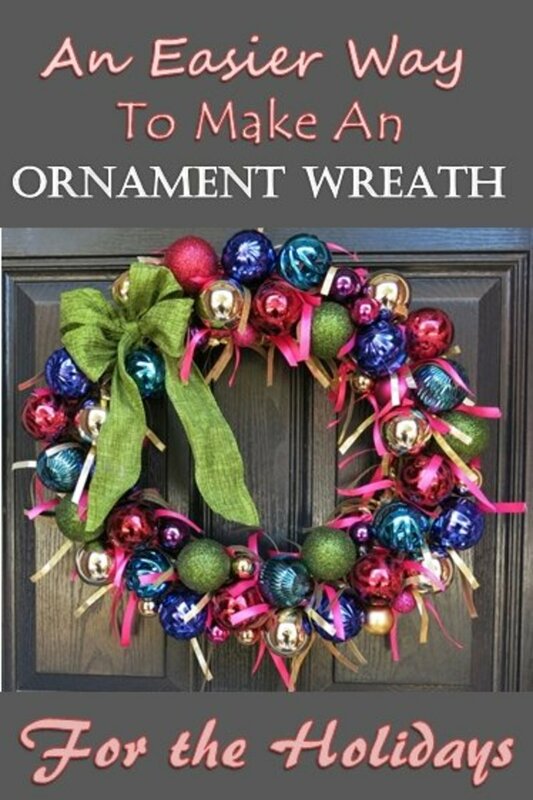 There may not be enough room to continue the pattern that you started, but just be sure to fill in around your wreath. 11. If you are adding a bow to the bottom of your wreath, you may want to glue your last leaf down flat for your bow to rest on. 12. 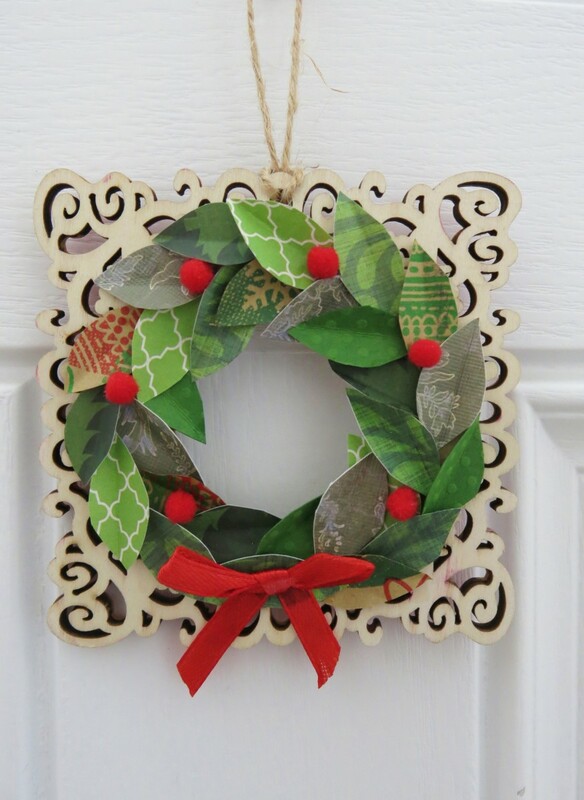 To finish and hide any spaces, you can include some little decorations in your wreath. Beads, sequin, or small pom poms can add some festive color to your ornament. 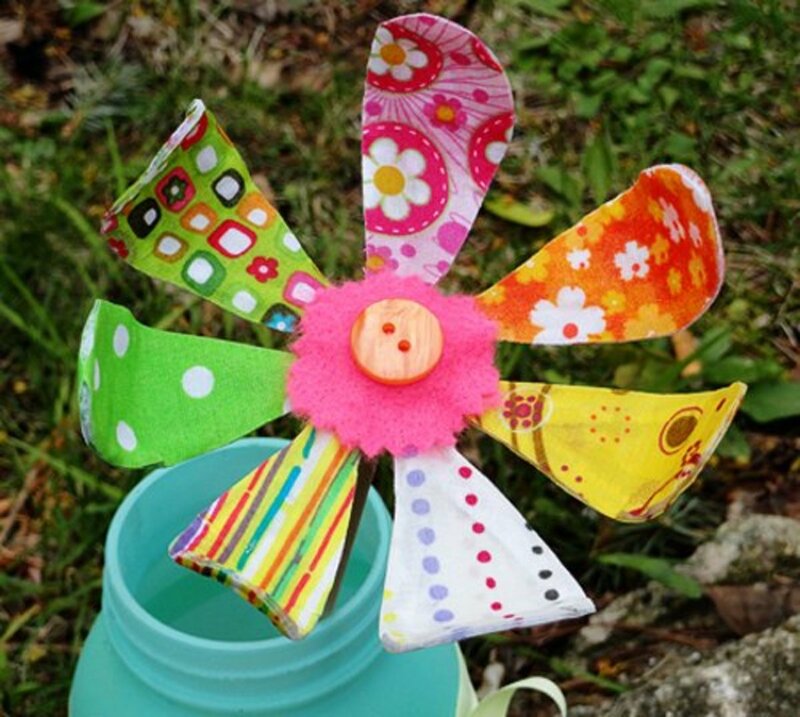 Then attach a loop of ribbon to the top of your decoration for hanging. 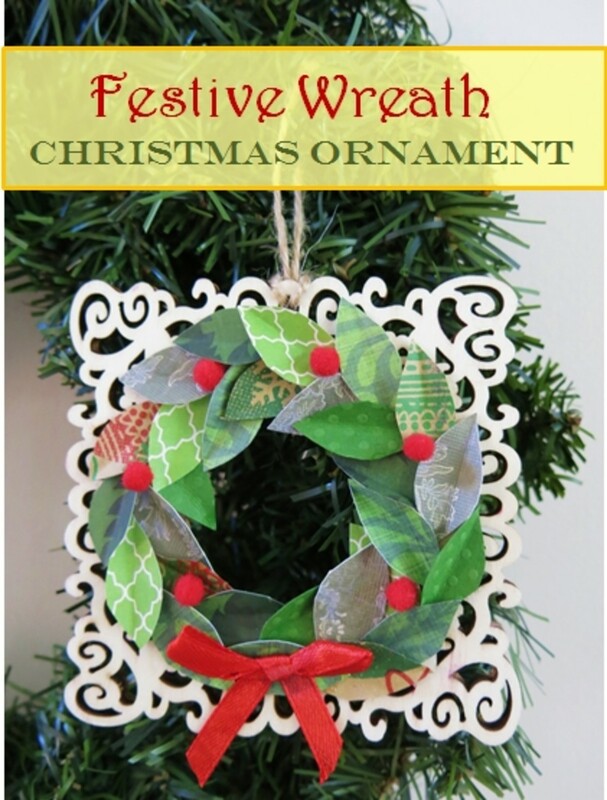 I hope you enjoy making a little wreath ornament for the holidays! Thanks, Heidi! This ornament is a favorite of mine. Hope you are having a wonderful holiday season! 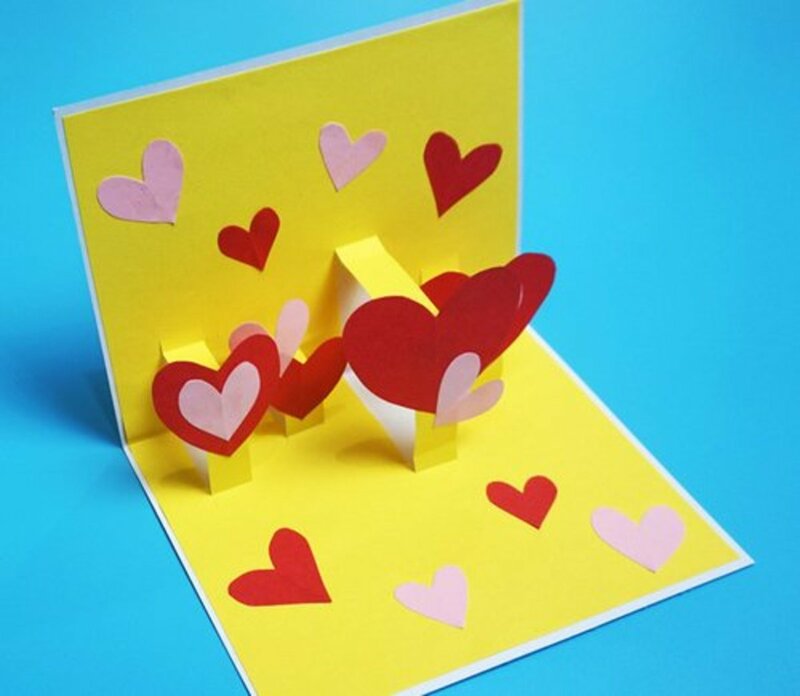 Always love the way you combine existing materials with the custom crafting ones to create something totally new. So cute, as always! Thanks, Claudia! I've changed some of my holiday decorations this year, so that led to make some new Christmas tree ornaments. It's been fun and this little wreath ornament is one of my favorites. Thanks so much for stopping by and commenting. Happy Holidays! Wow - you've been busy Donna. 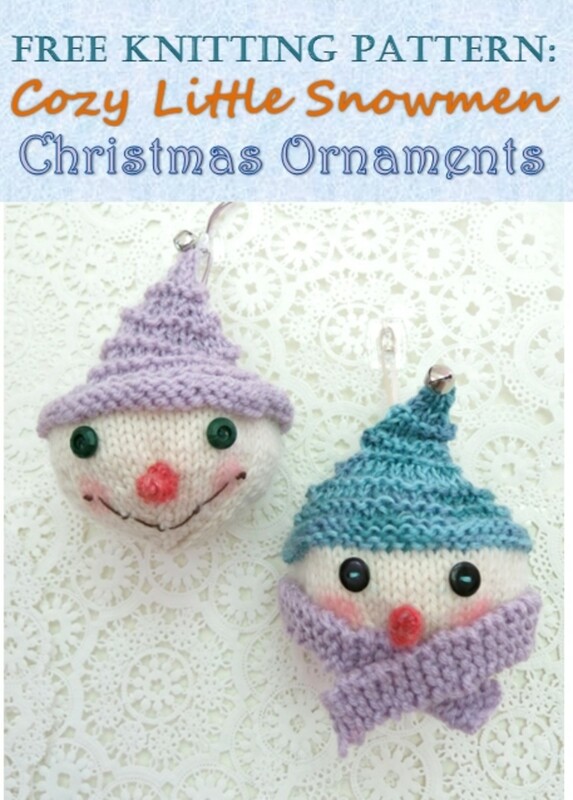 Lovely ornament for the holidays and I love crafts that can tailored to personal taste.